Science and research takes time. 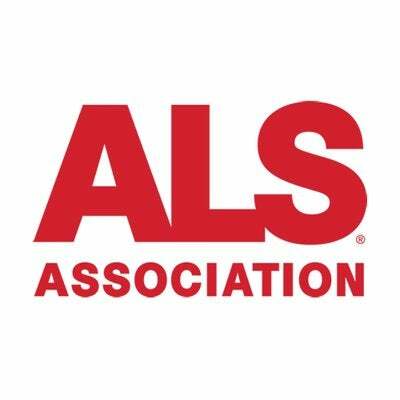 And ever since the ALS Ice Bucket Challenge raised over $115m, ALS patients have been eager for breakthroughs to improve their quality of life now. Within a couple of years of diagnosis, most ALS patients end up paralysed in a wheelchair and forced to communicate via text-to-speech devices, typically through a default ‘computer’ voice. In partnership with AI and voice specialists, BWM Dentsu created Project Revoice, a program to digitally clone ALS patients’ voices so they can keep communicating as themselves even after they can no longer physically speak. To launch this life-changing program BWM Dentsu recreated the voice of Ice Bucket Challenge co-founder Pat Quinn and captured the moment when he spoke again for the first time in over a year. Over 900 million earned media reach. Week one: Over one million organic video views. By week two: Over 41 million people joined the conversation online. Over 500 patients joined the program in the first month alone. “This will change how people live with ALS forever." BWM was born in 1996 by founders Rob Belgiovane, Paul Williams and Jamie Mackay. Today, the BWM Group has over 150 staff with offices in Sydney and Melbourne, providing fully integrated creative solutions to some of Australia’s biggest and most popular brands including Kmart, John West, Weet-Bix and REA. The complementary skills of the founding partners remains the foundation to the BWM ethos – collaborative, fast moving hubs of creative, planning and account management collaborating with clients to produce content that engages, is shared and most importantly: Gets Australians Talking.